The new miCoach application for Android provides a whole new group of smart phone users the chance to use this free personal and real-time audible training system to become fitter and faster in 2011. 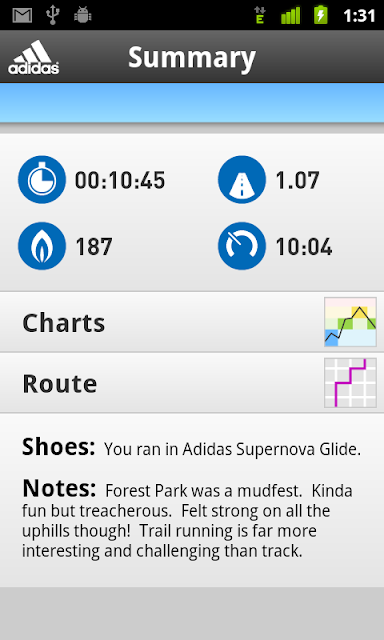 The miCoach app for Android is free to download from Android Market that started in late April 2011. 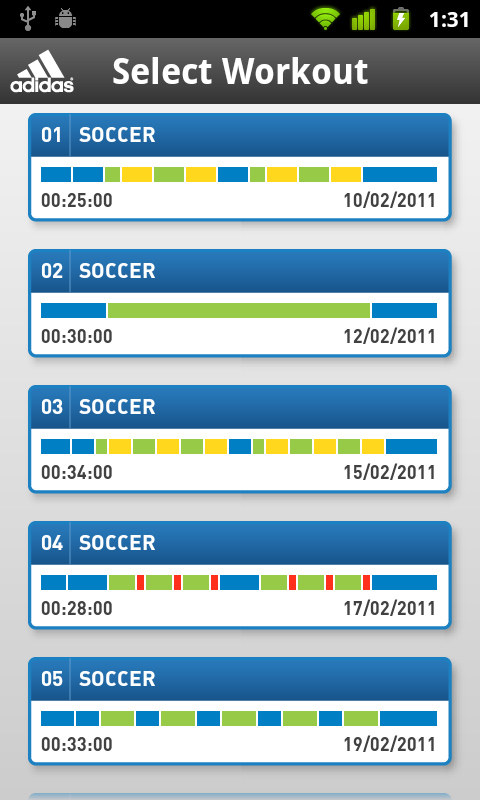 Launched in August 2010 for the iPhone and BlackBerry, the miCoach app has had one million downloads so far and was named the mobile app of the year 2010 by Stuff magazine. The miCoach app turns an Android phone into a personal coach: pace triggered voice coaching, personalized and sports-specific training plans, workout calendar, and workout feedback among the features. The sports-specific training plans are designed to coach sports and fitness enthusiasts, amateurs and professionals alike. Six (6) specific conditioning programs for basketball, football, running, soccer, and tennis as well as an additional program for staying fit are available on the miCoach app. 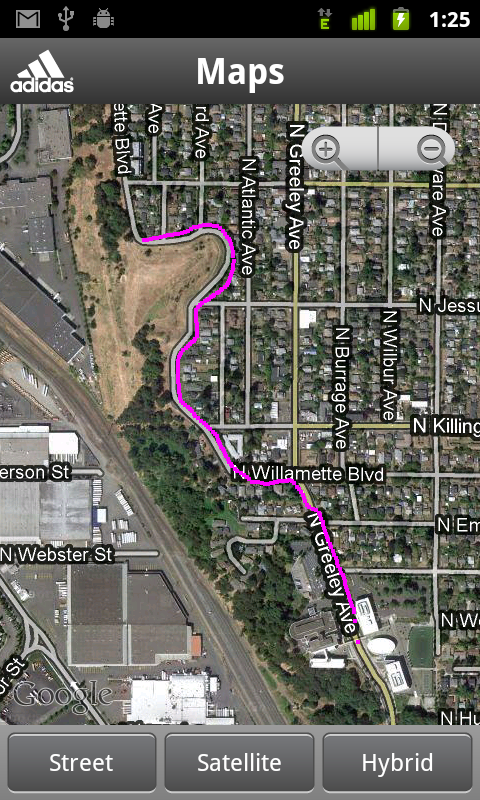 It uses GPS for active real-time pace-based coaching and location tracking. 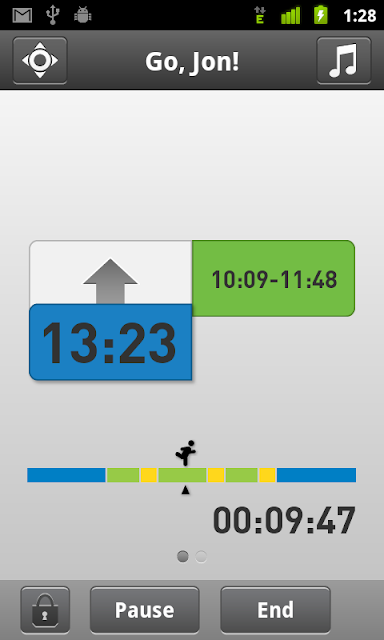 The miCoach app syncs automatically with the intelligent website www.micoach.com where the training plans are tailored to the users’ personal fitness level and goals allowing them to monitor manage and analyze progress over time. You can also check out the miCoach Pacer and miCoach Zone when it was launched on March 20, 2010.
adidas has worked with some of the world's finest coaches, athletes and teams when developing the miCoach app and the sports-specific training plans including renowned athletic trainer Mark Verstegen, founder and director of the Athletes’ Performance Institute (API) training and sport research center. In addition, adidas worked closely with the World Cup Champion Spanish National Soccer Team, FC Bayern Munich, AC Milan as well as athletes like Reggie Bush and Jessica Ennis. 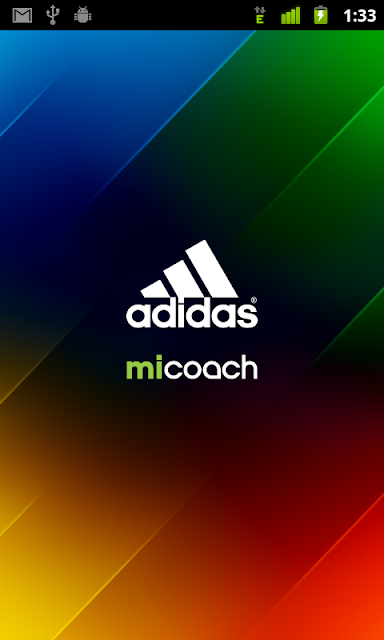 adidas miCoach.com – intelligent website that is central to the miCoach personal coaching service. 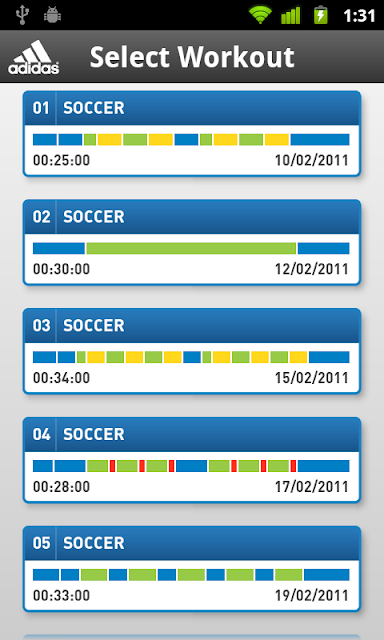 miCoach users can select goal-based training plans for various sports. The website allows tracking progress over time, comparing individual statistics and workouts over time as well as sharing results via the online community.